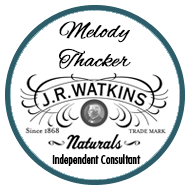 Looking For an Independent Watkins Consultant, Associate, Distributor or Watkins Product Dealer Near You? Great, we’re here to help, serving you with the largest Watkins dealer directory! 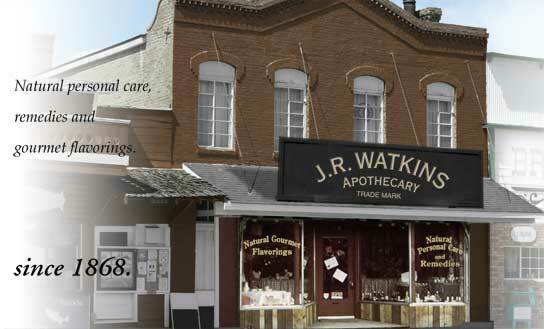 As an Independent Watkins Consultant, I can usually help you with all of your needs. However, we do understand why you would like the personal service of a local consultant or dealer near you. You may buy or order any of the complete line of Watkins products including; Watkins gourmet foods, tried and trusted remedies, natural skin care, cleaning, and home care through these Watkins Gold Team distributors. If you can’t find someone in your area you may call Melody at her toll-free number 1-866-452-6948 for personal service. The following helpful Independent Watkins Consultants, Dealers or Distributors on our team will be happy to assist you. Looking for a Canadian dealer? You’ll find Watkins Consultants in Canada here. This is the largest and most comprehensive Watkins dealer directory online, but please note this is not a company-wide directory. We are proud to be independent Watkins Consultants on the Gold Team and to offer you this convenient service! Best time to call: Anytime, please leave a message if no answer. Call 1-866-452-6948 to request the contact information for a Watkins Consultant in Moody, AL, Lower Peach Tree, AL or Semmes, AL. Call 1-866-452-6948 to request the contact information for a Watkins Consultant in Bullhead City or Gilbert, AZ. Best time to call: Call, text or leave a message. Serving South Florida including Wellington, FL – Pompano Beach, FL – Lighthouse Point, FL – Fort Lauderdale, FL – West Palm Beach, FL – North Palm Beach, FL – Palm Beach Gardens, FL – Royal Palm Beach, FL – Boynton Beach, FL – Boca Raton, FL – Belle Glade, FL – Bryant, FL – Deerfield Beach, FL – Delray Beach, FL – Lake Worth, FL – Jupiter, FL – Loxahatchee, FL – Pahokee, FL – Palm Beach, FL and area. Visit Tracey’s Watkins website to contact her, request a free catalog, information on becoming a Consultant. Best time to call: Anytime. Best time to call: 8:00 am to 8:00 pm. Call 1-866-452-6948 to request the contact information for a Watkins Consultant in Montpelier ID. Best time to call: Can be reached most days and evenings, please leave a message after hours. Call 1-866-452-6948 to request the contact information for a Watkins Consultant in Webster City, Des Moines or Hiawatha IA. Best time to call: I prefer text, please leave a message if no answer. Serving Saint Marys City, MD, and area. Best time to call: Anytime. Please leave a message, if no answer. Serving WINONA, MO 65588 and area including: FREMONT, MO 63941, VAN BUREN, MO 63965, EMINENCE, MO 65466, ELLINGTON, MO 63638, BIRCH TREE, MO 65438, MONTIER, MO 65546, BUNKER, MO 63629, ALTON, MO 65606, REYNOLDS, MO 63666, REDFORD, MO 63665, ELLSINORE, MO 63937, CENTERVILLE, MO 63633, PIEDMONT, MO 63957 and GRANDIN, MO 63943. Serving Fairfield, NE – Clay Center, NE – Deweese, NE – Edgar, NE – Glenvil, NE and area. Best time to call: Any time, please leave a message if no answer. Serving Westville, NJ and area including: Alloway, NJ – Cherry Hill, NJ – Birmingham, NJ – Cedar Brook, NJ – Deepwater, NJ – Glassboro, NJ – Hancocks Bridge, NJ – Juliustown, NJ – Voorhees, NJ – Magnolia, NJ – Medford, NJ – Mount Holly, NJ – Pemberton, NJ – Riverside, NJ – Swedesboro, NJ – Williamstown, NJ – Camden, NJ – Pennsauken, NJ – Trenton, NJ – Landisville, NJ – Vineland, NJ and area. For Portales or Alamogordo NM call 1-866-452-6948 for Consultant’s number. Best time to call: Any time after 4:30 pm. Please leave a message if no answer. Best time to call: Anytime! Please leave a message if no answer. Siletz, Monmouth, Turner, Cornelius or Chiloquin OR. Go here to find a Pennsylvania Consultant. Serving Sumter, SC and area. Serving West Columbia, SC and area including Cayce, SC – Lexington, SC and Imro, SC. Call 1-866-452-6948 for a Consultant in Greenwood, SC or Laurens, SC or Lexington, SC. Best time to call: Any time! Please leave a message if no answer. Call 1-866-452-6948 for the name and phone number of a Consultant in Salt Lake City UT or Tooele UT. Call 1-866-452-6948 for a Consultant in Spotsylvania, VA. Call 1-866-452-6948 for a Consultant in Randle WA, Naselle WA, Hoquiam WA. Serving Camp Douglas, WI – Mauston, New Lisbon, WI – Warrens, WI – Tomah, WI and area. Best time to call: 8 a.m. – 6 p.m., please leave a message if no answer. Best time to call: 9:00 am to 9:00 pm, please leave a message if no answer. Call 1-866-452-6948 for a Consultant in Plymouth, Helenville, Montello, Rosholt, Camp Douglas, Milwaukee WI. 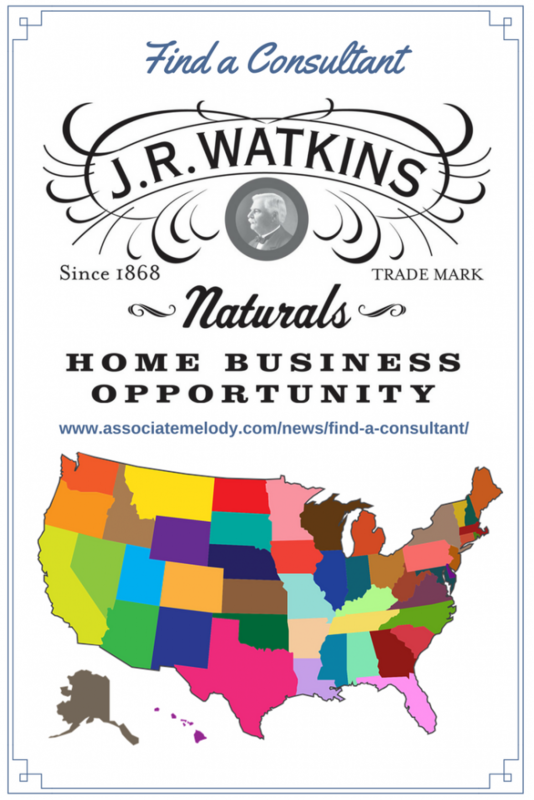 Can’t Find a Watkins Consultant in Your Area? Have you ever considered joining Watkins to shop wholesale or have your own business? To fill this directory and serve more people we need people in your area. Our team members will be listed by Country, state/province, and communities they serve. Once you are on the list, customers who are looking for a Consultant in your area will be able to contact you directly. Of course, having your name listed here is totally optional. Request more information from one of our associates listed above or request Watkins information here. Did you know that Watkins Consultants purchase products at a discounted price? If you love the products and are tired of searching for a dealer join Watkins to buy your products wholesale, this might just be the perfect solution for you! More Watkins Consultants are added every month or so, please come back again to see if we have someone in your area to serve you. Contact Melody Thacker, Independent Watkins Consultant. Please enter your name so I know who I'm responding to. Enter your phone number if you prefer to talk to a real person. I need to know where you live in case your question requires a Country specific answer. Here's where you can ask me a question. Please note: I’m sorry but this directory is not open to members in other Watkins teams. This is only one of the many benefits available exclusively for Watkins Consultants who join the Gold Team.